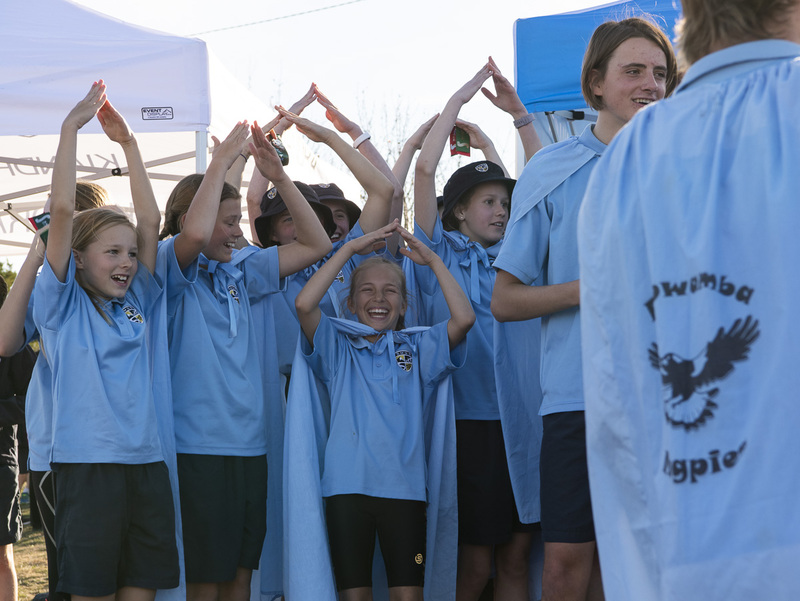 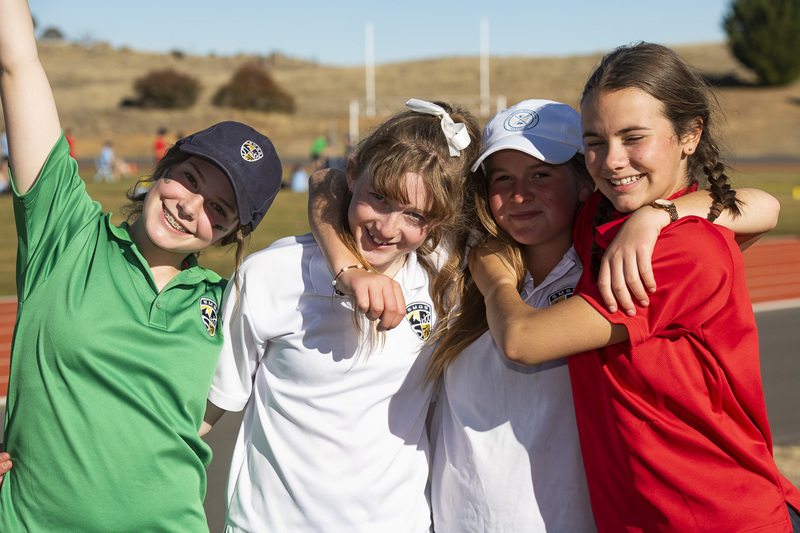 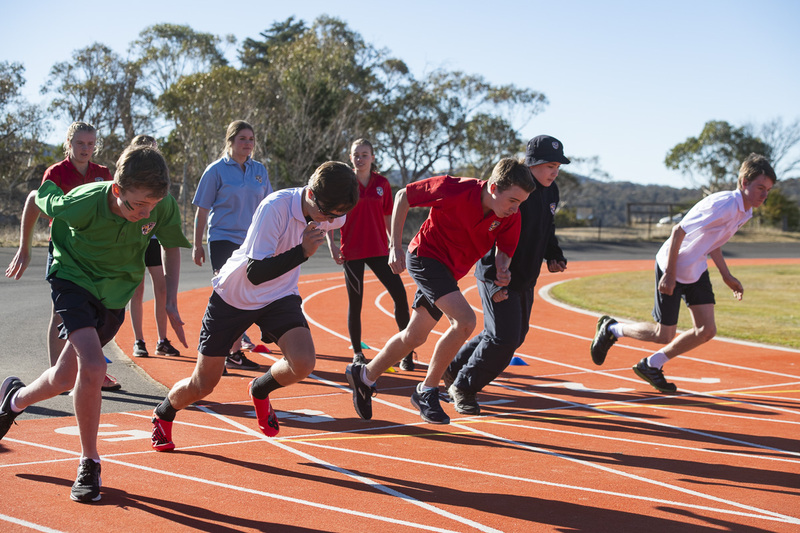 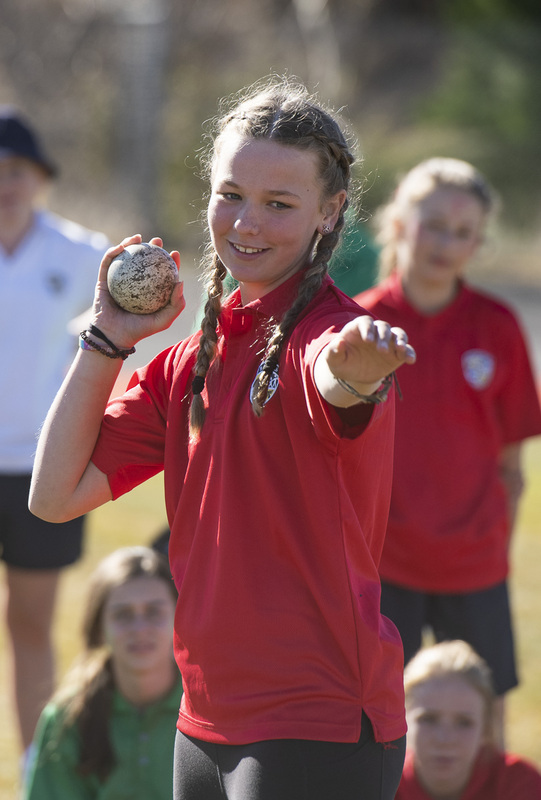 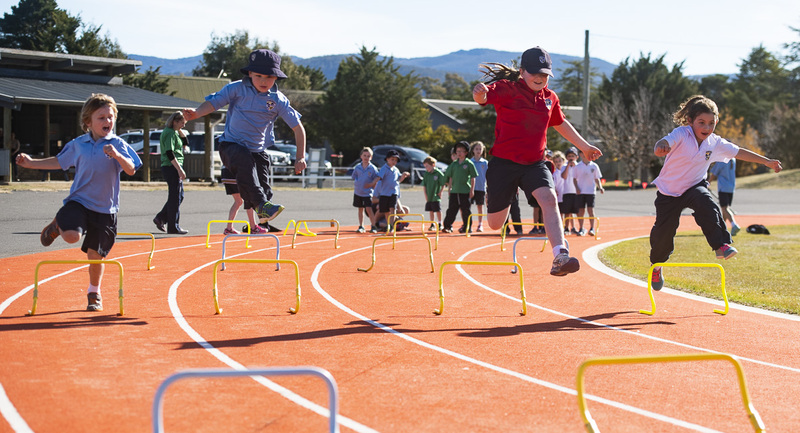 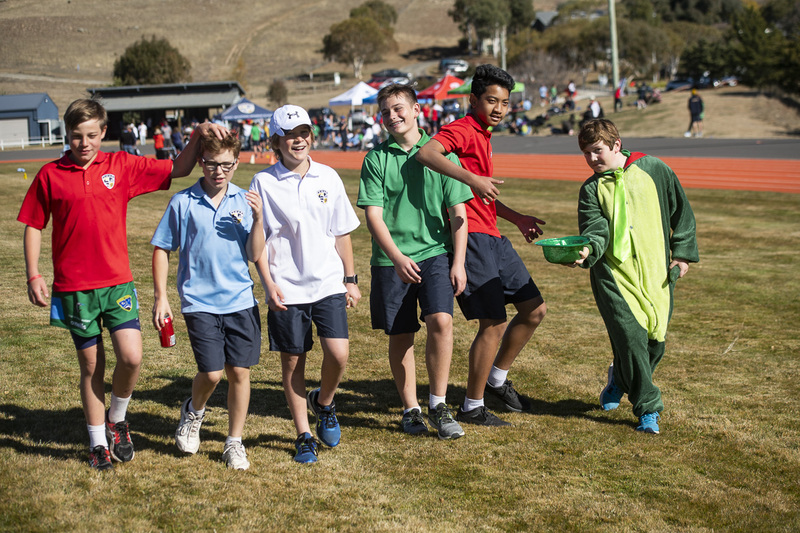 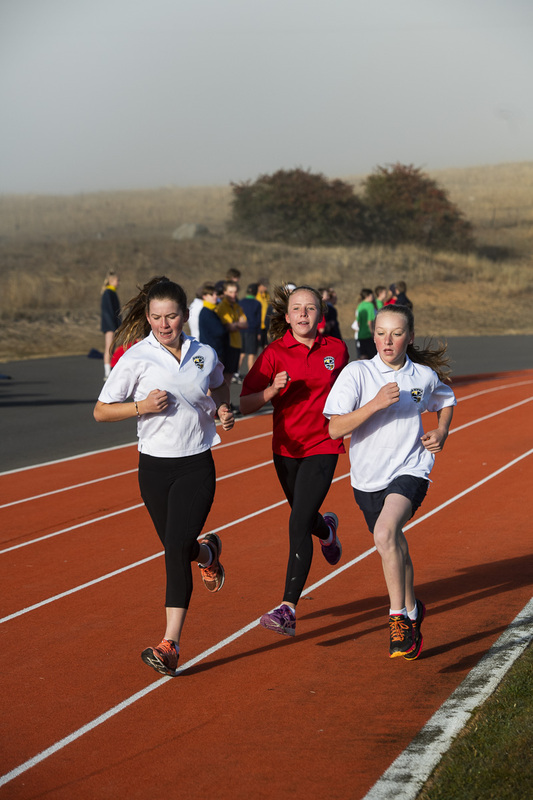 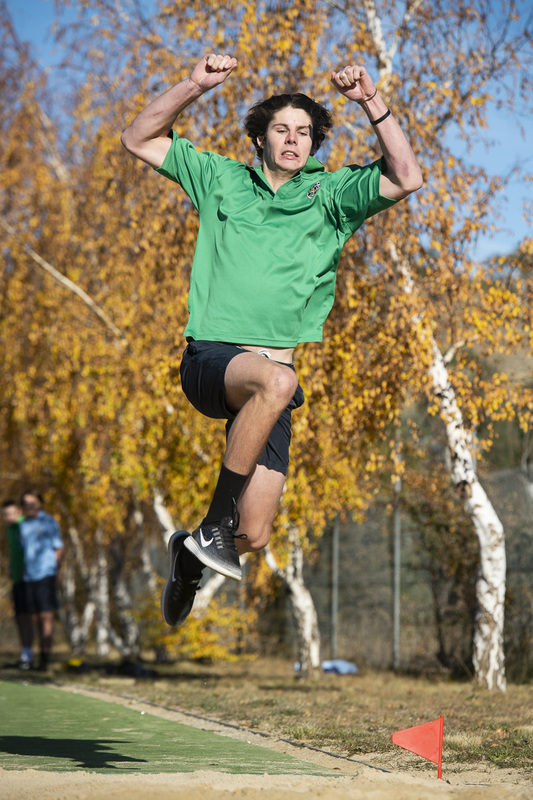 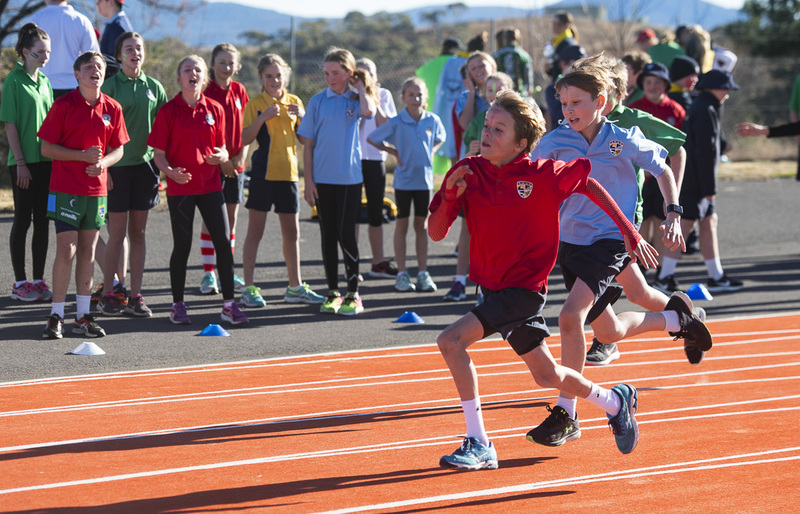 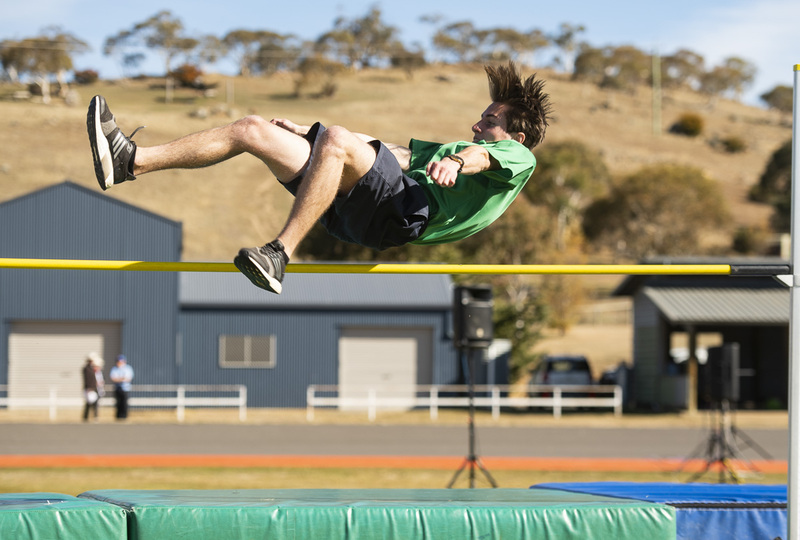 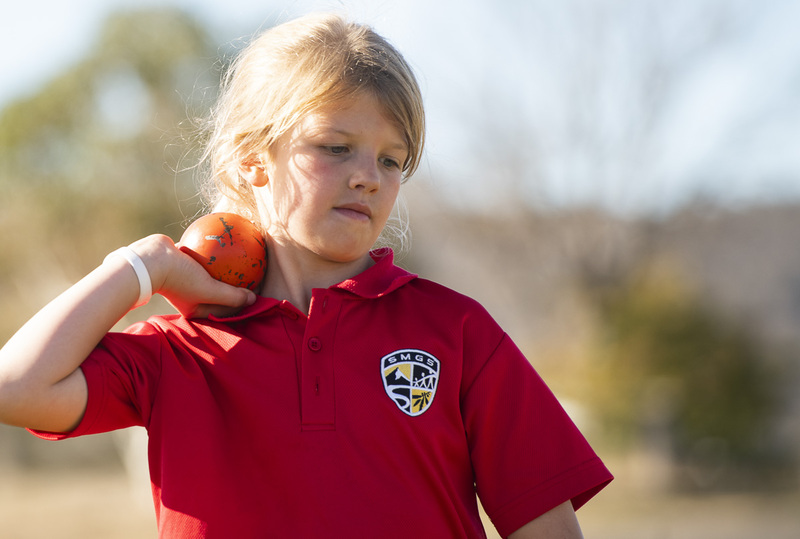 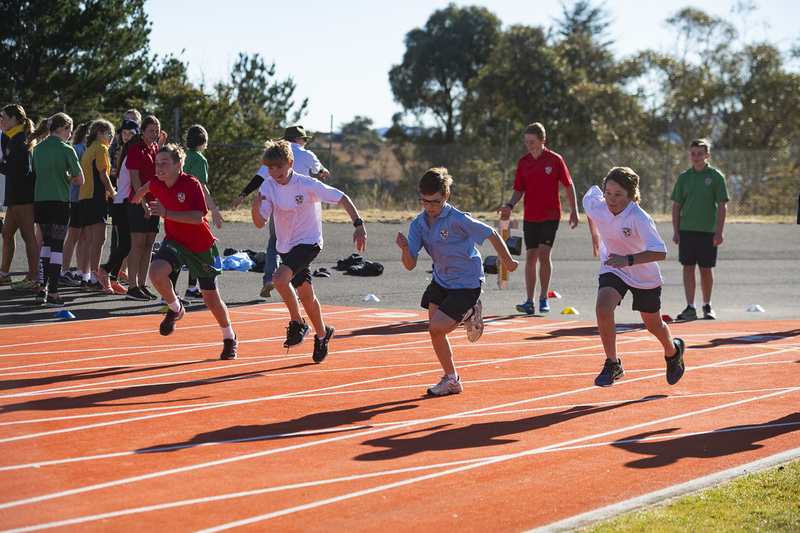 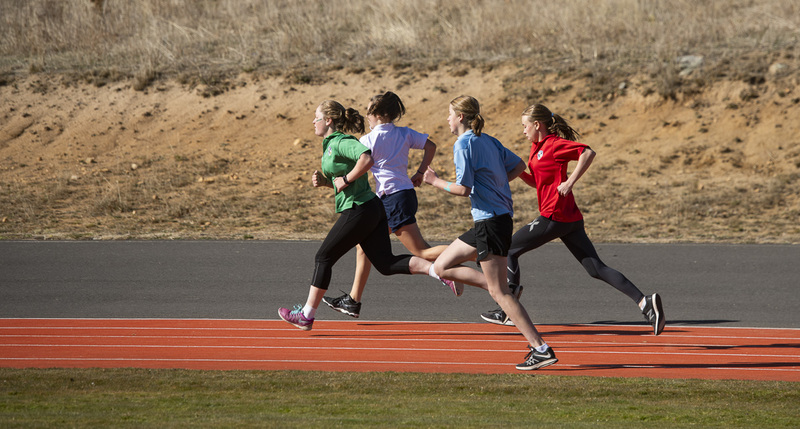 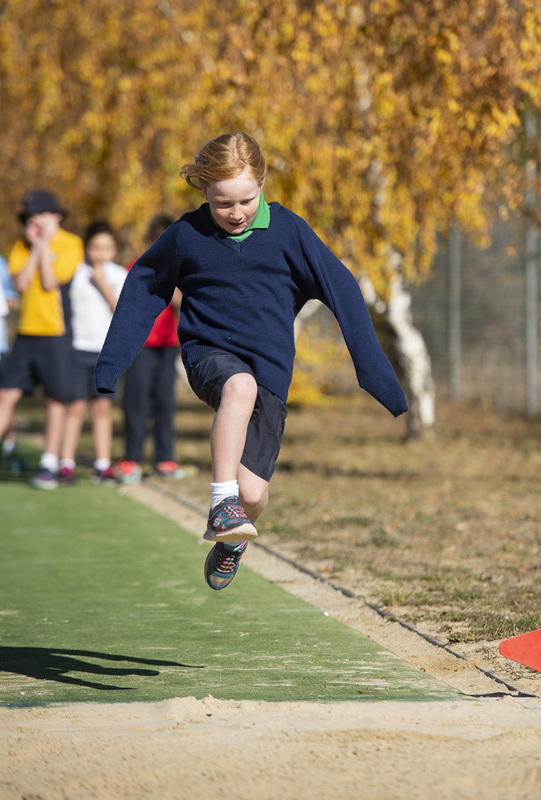 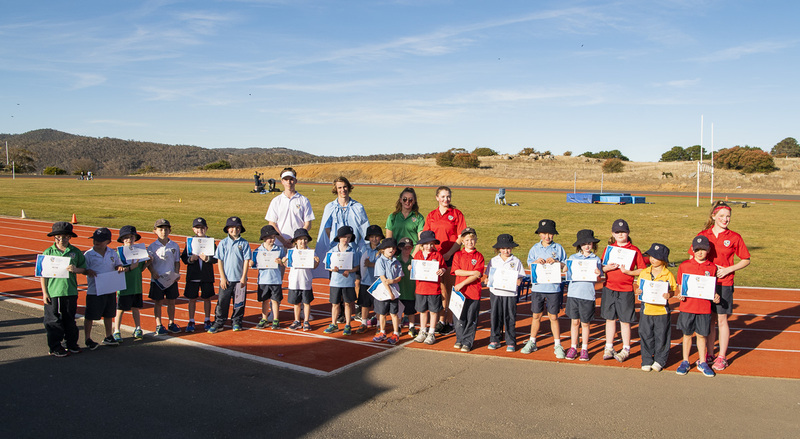 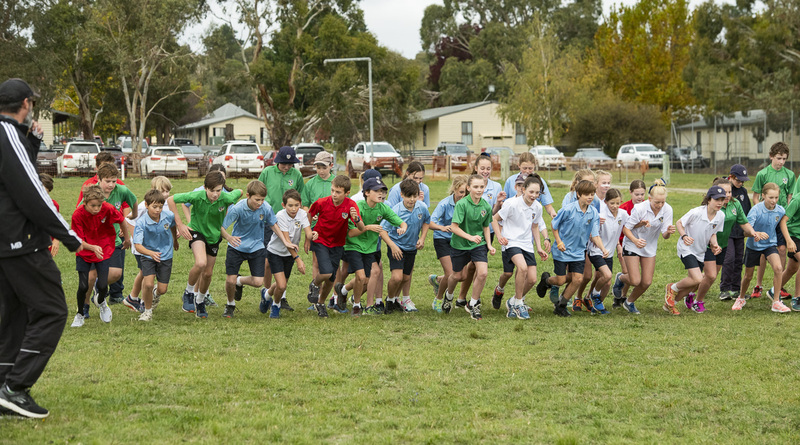 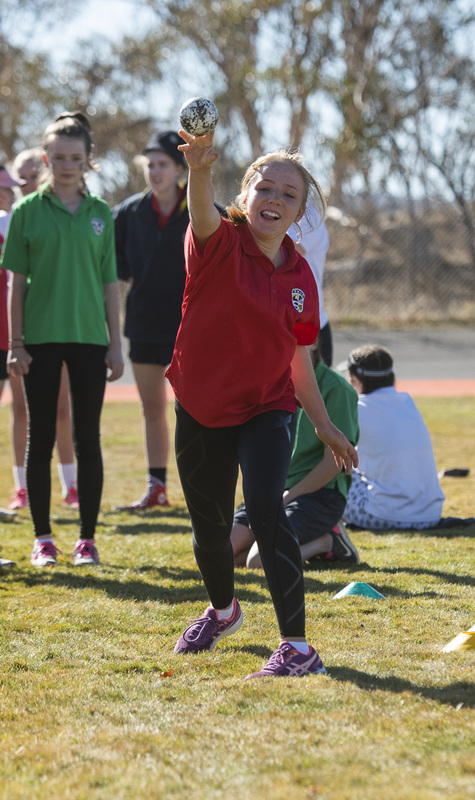 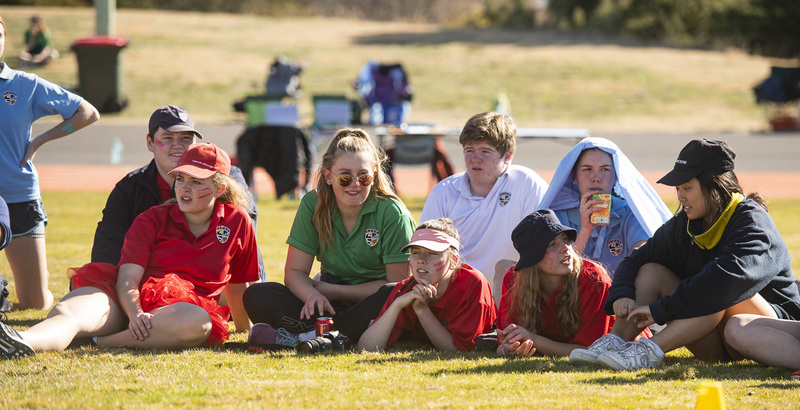 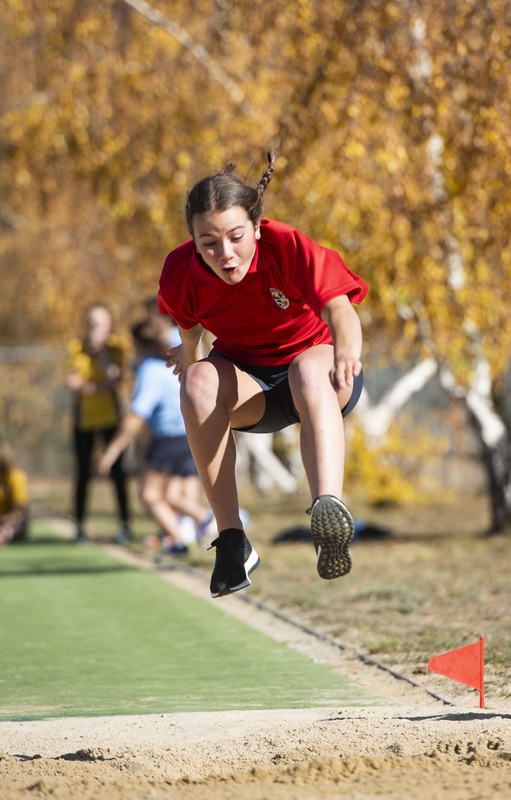 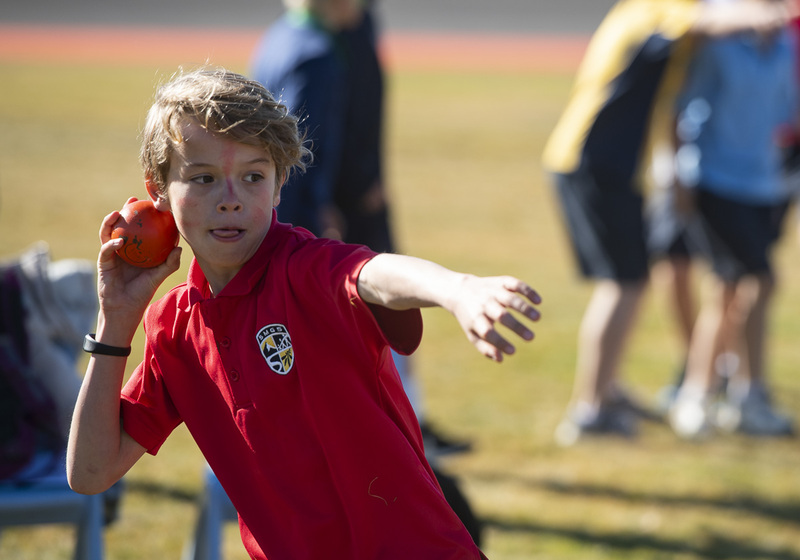 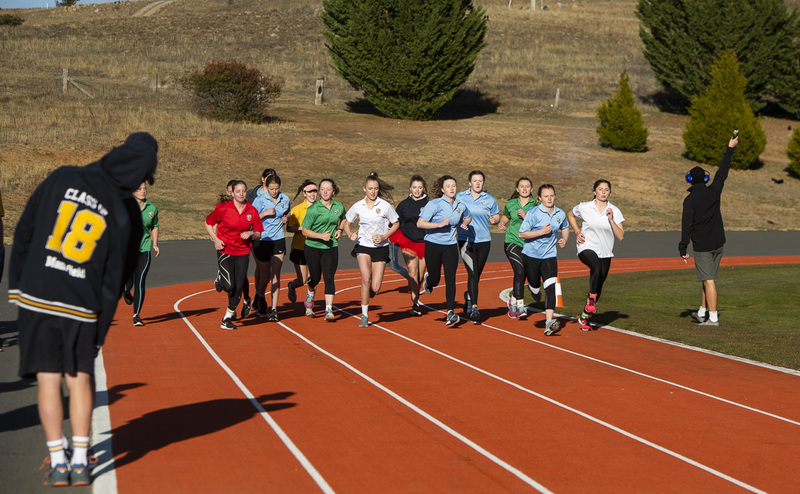 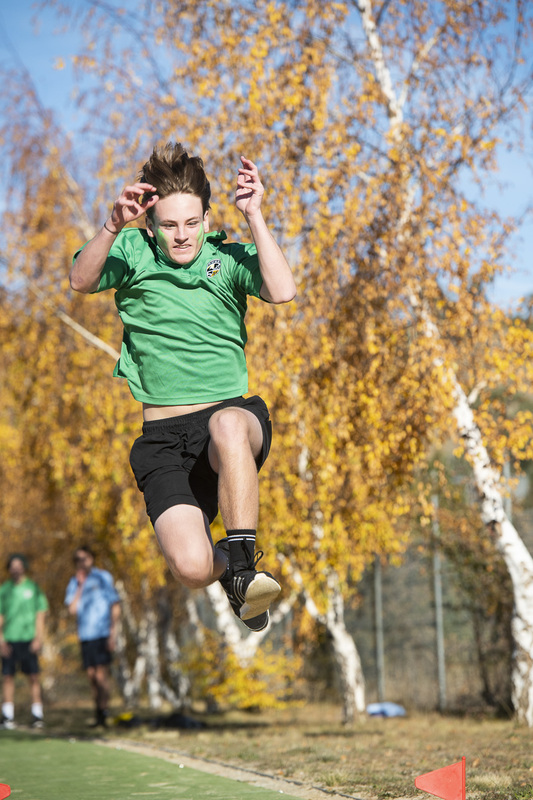 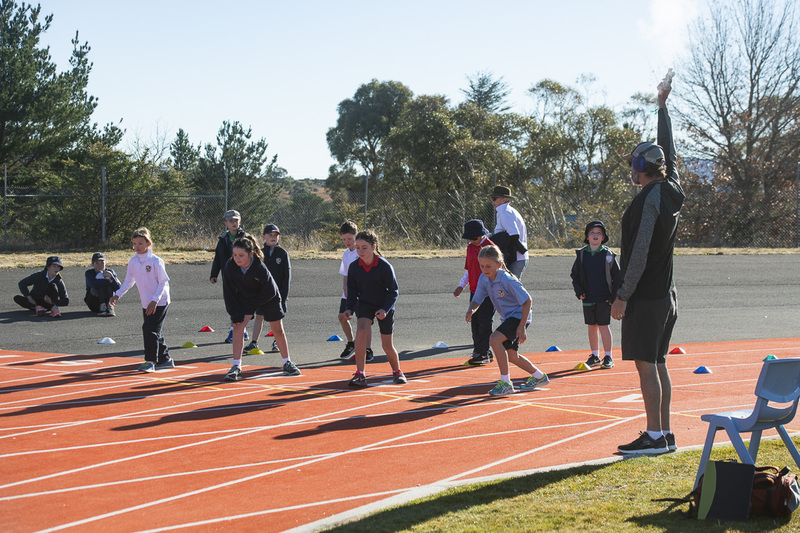 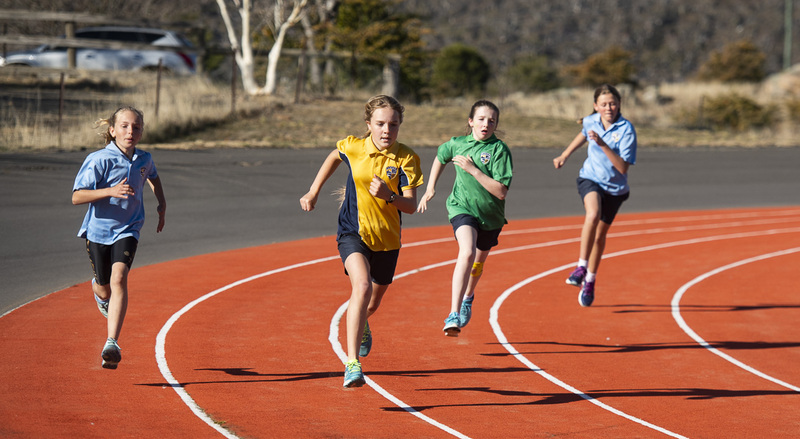 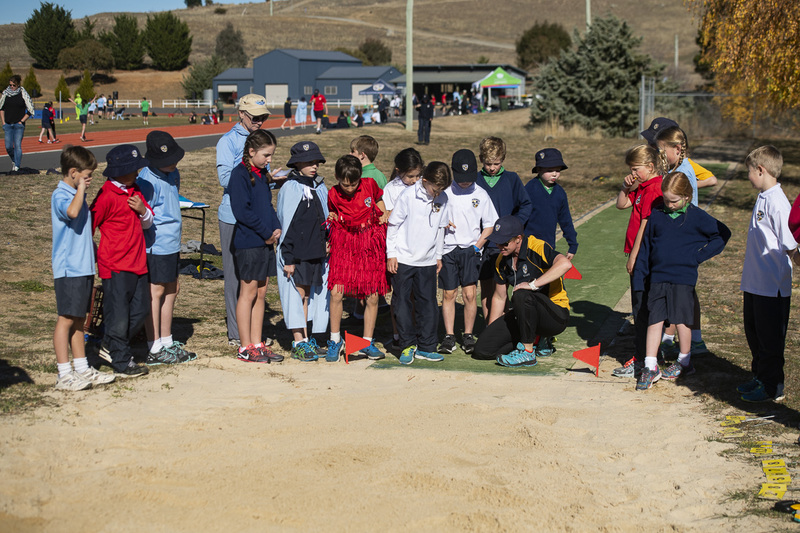 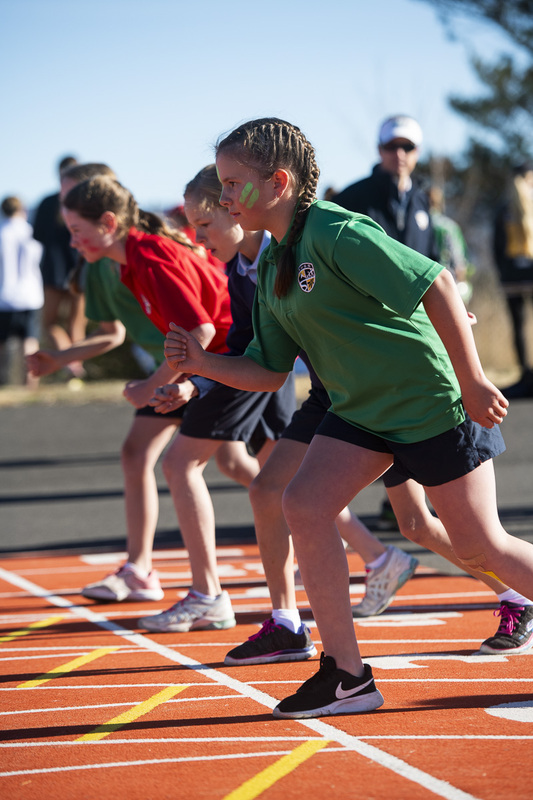 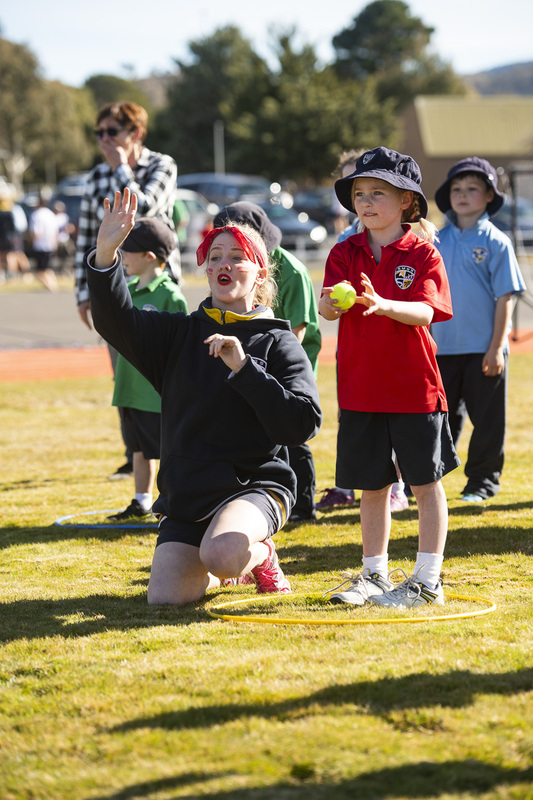 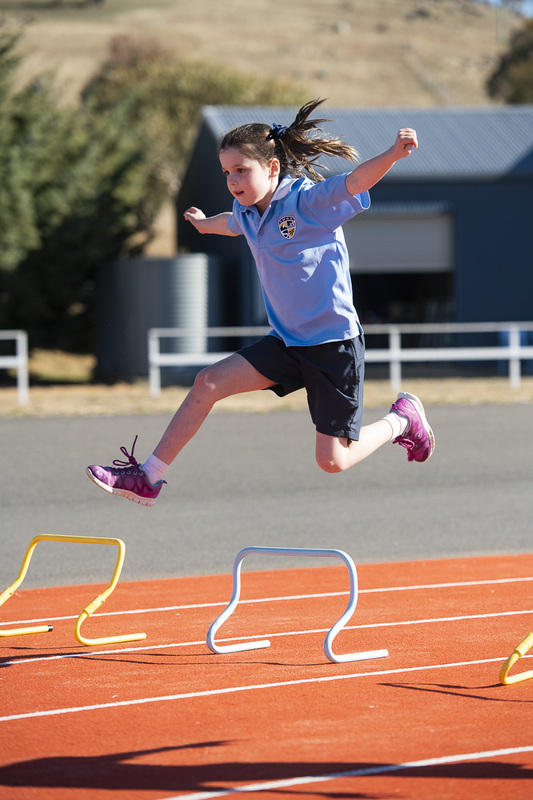 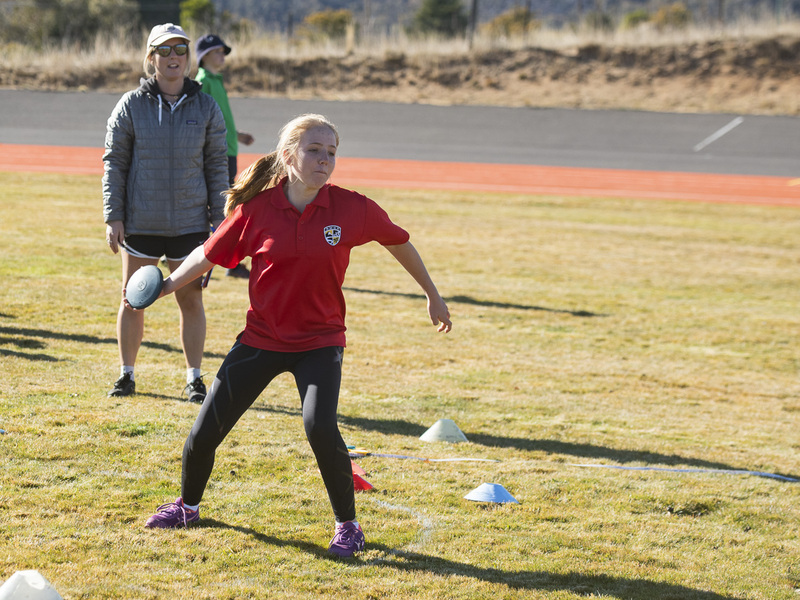 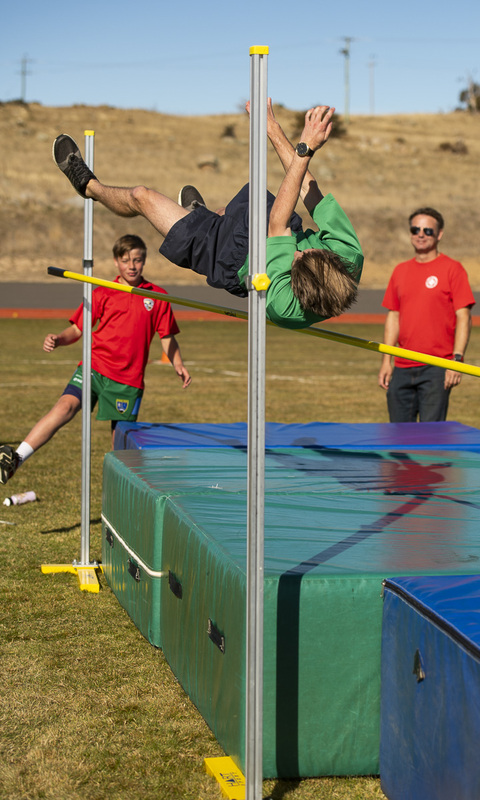 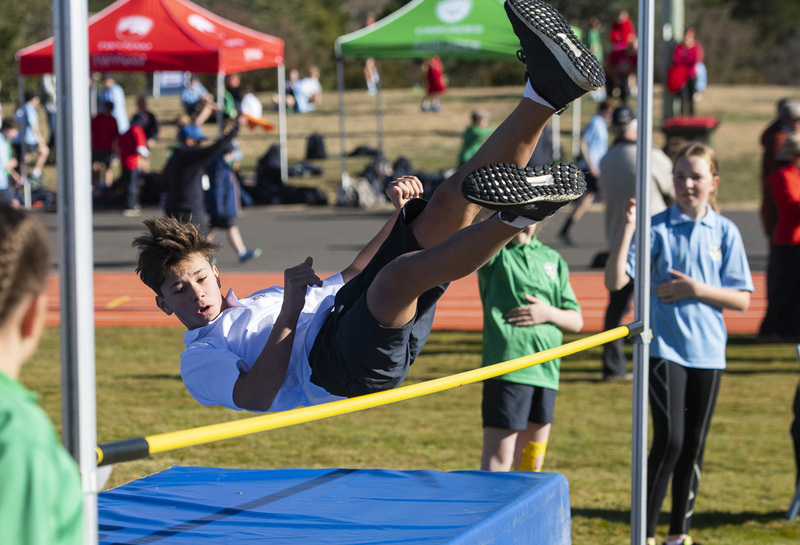 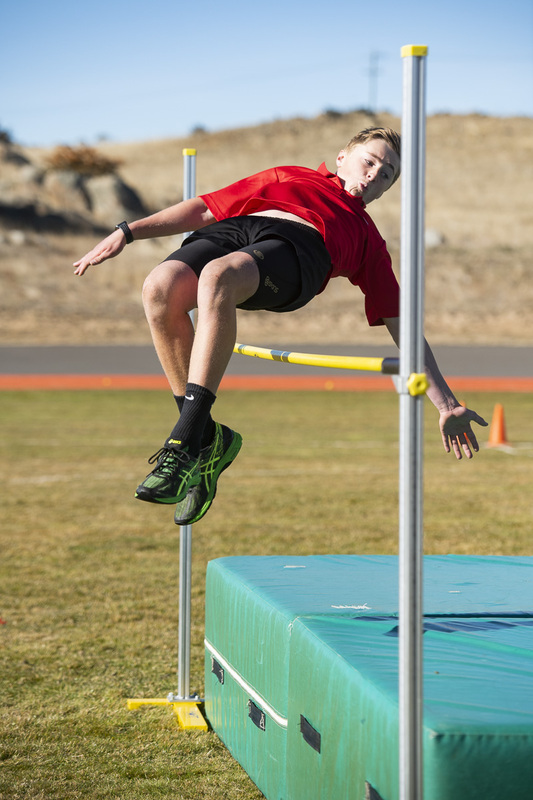 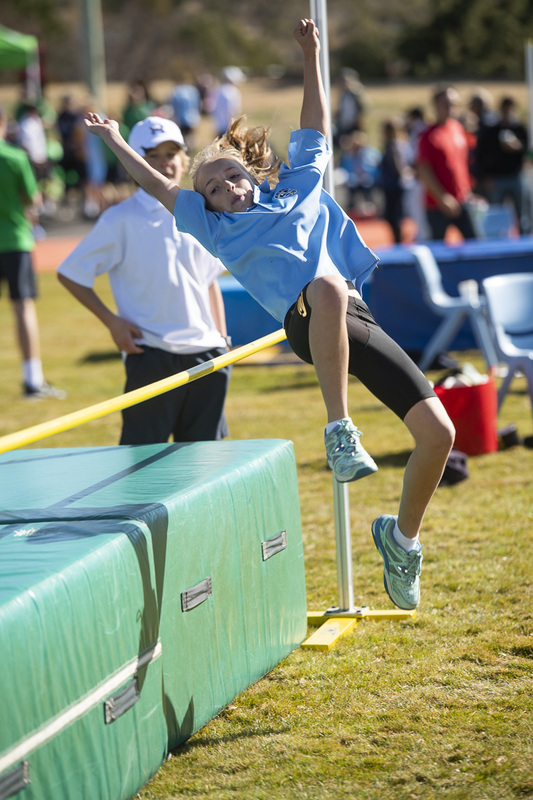 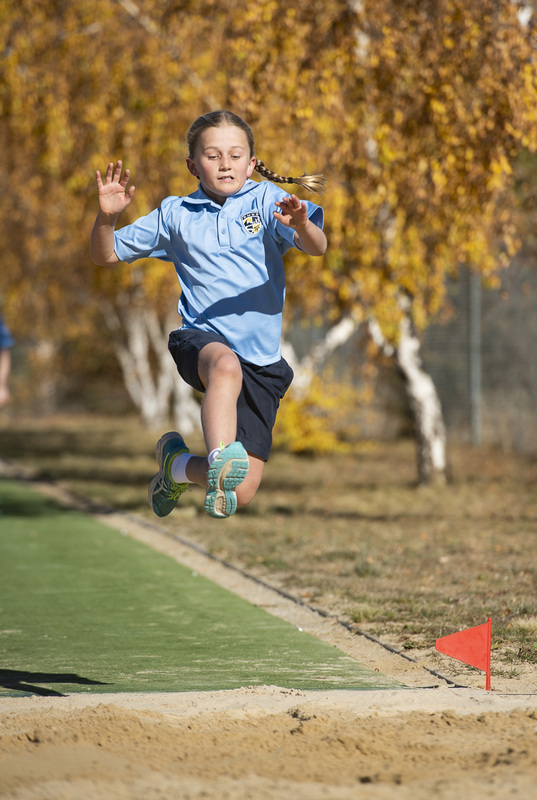 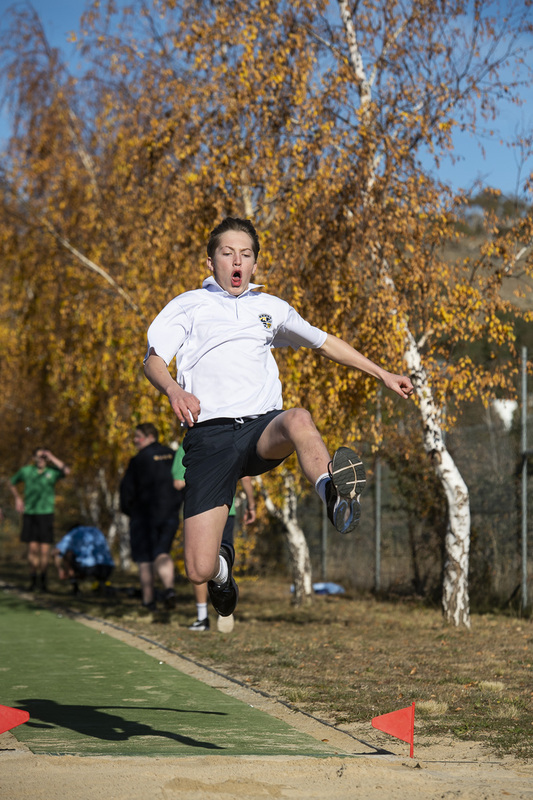 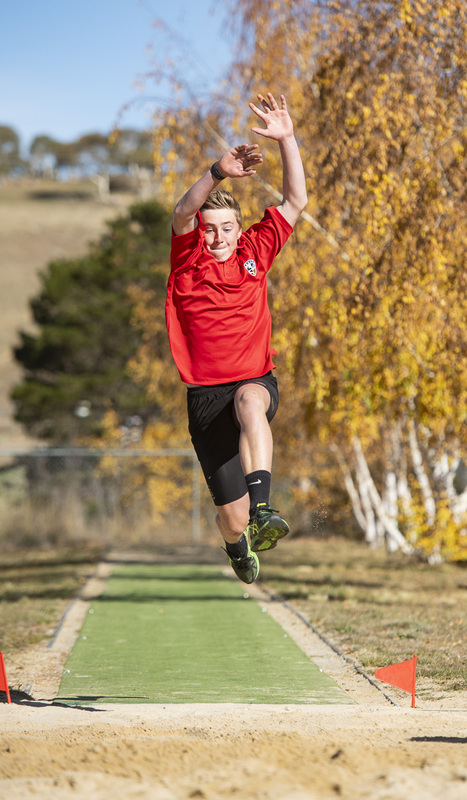 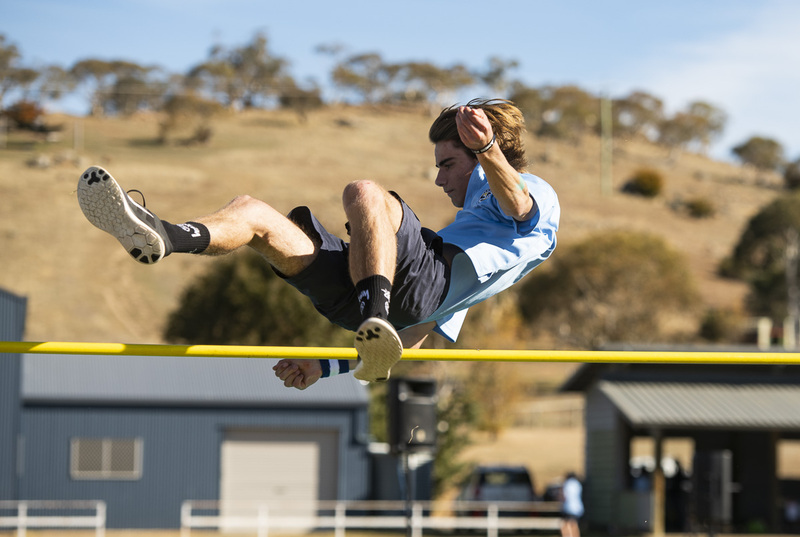 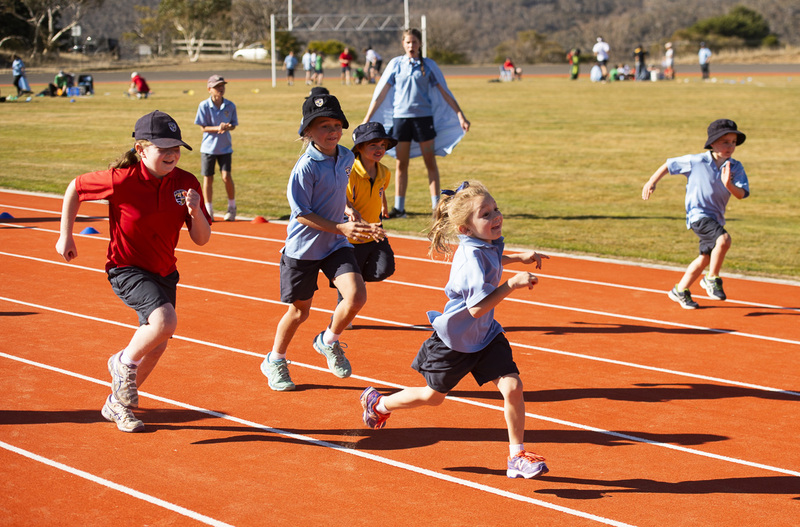 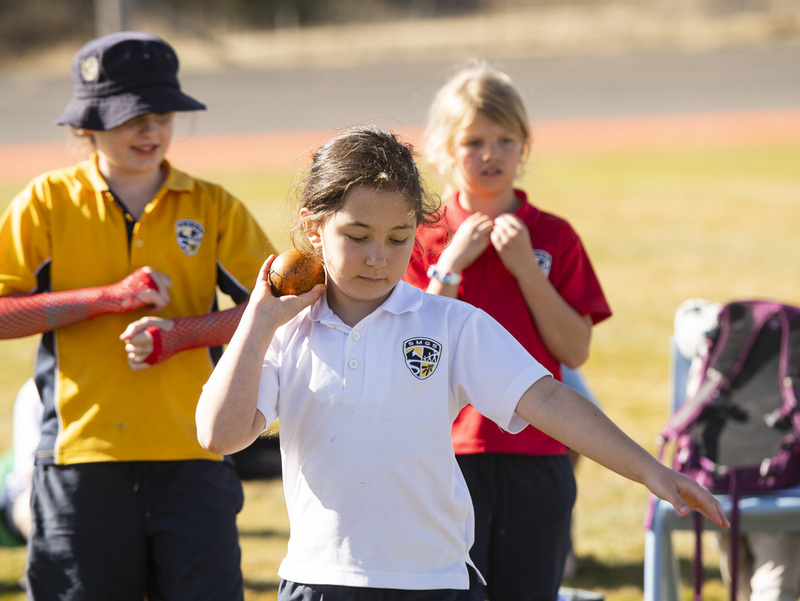 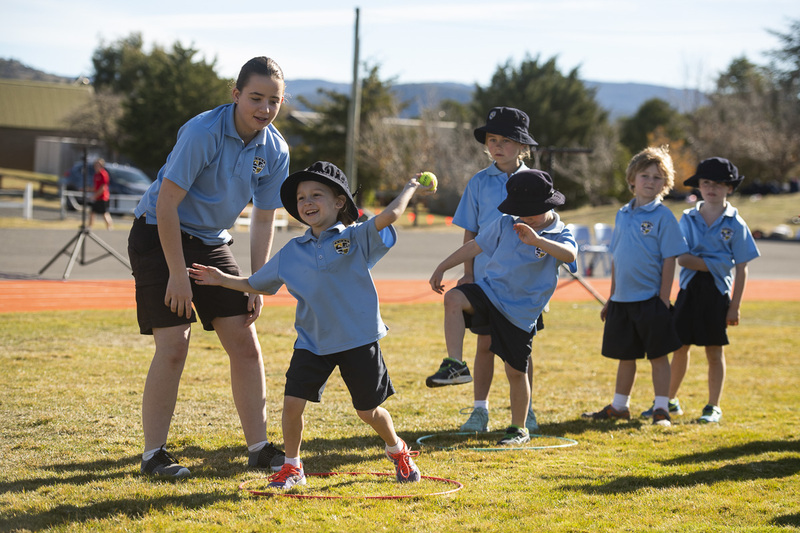 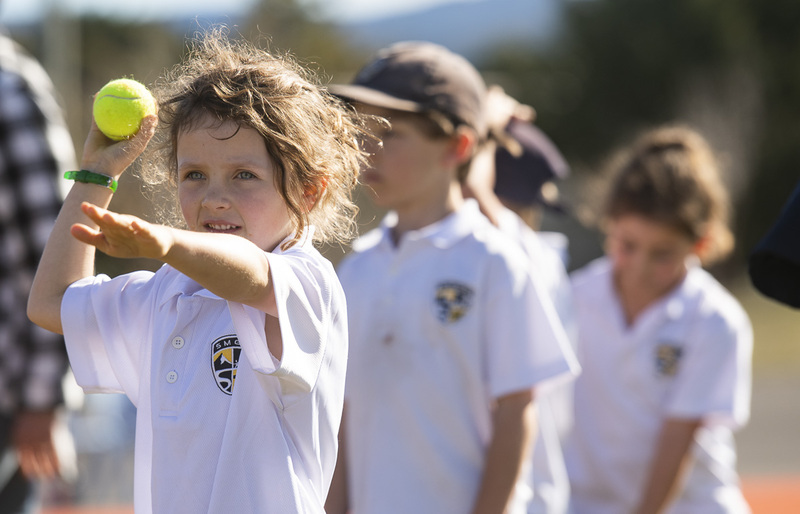 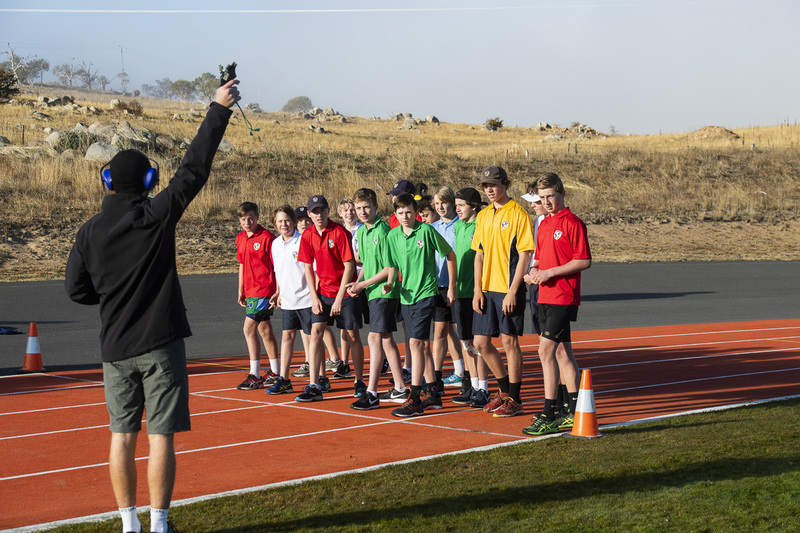 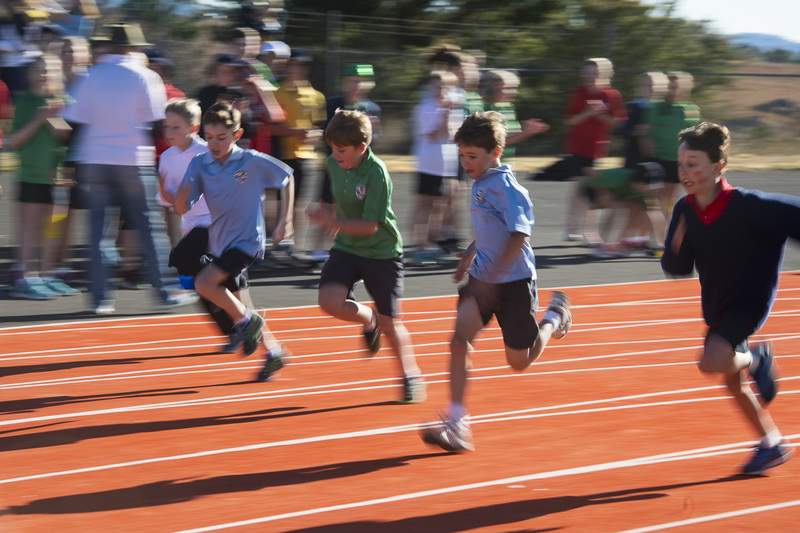 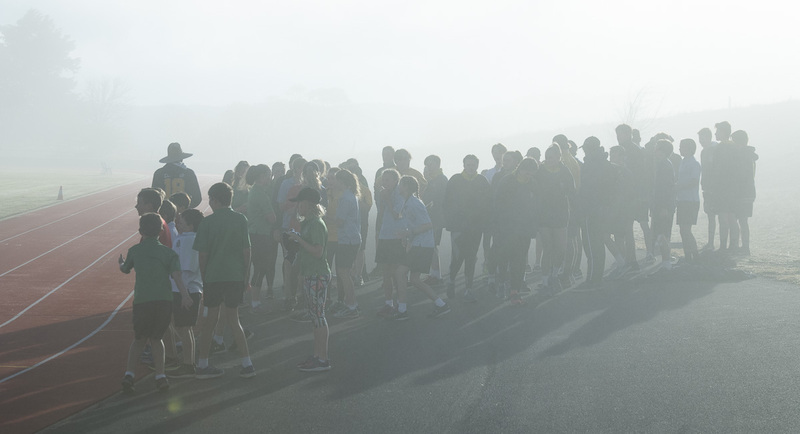 Mother Nature put on her best show for the 2018 SMGS Athletics Carnival, held at the Jindabyne Sport and Recreation Oval. 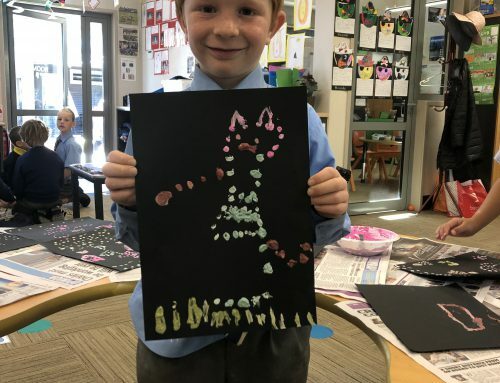 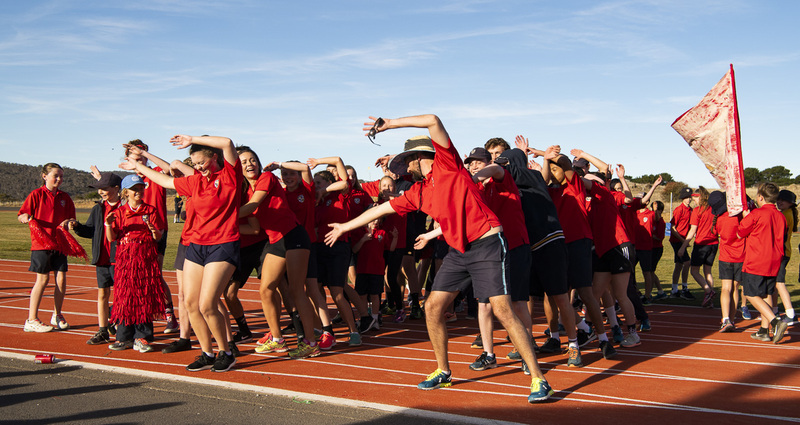 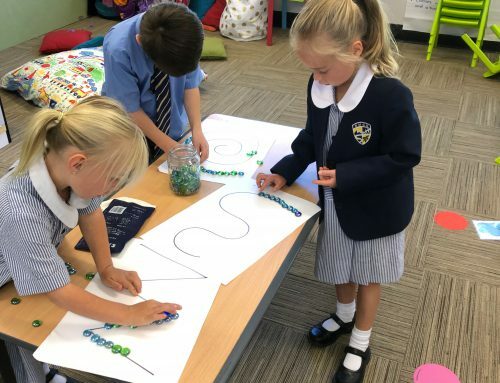 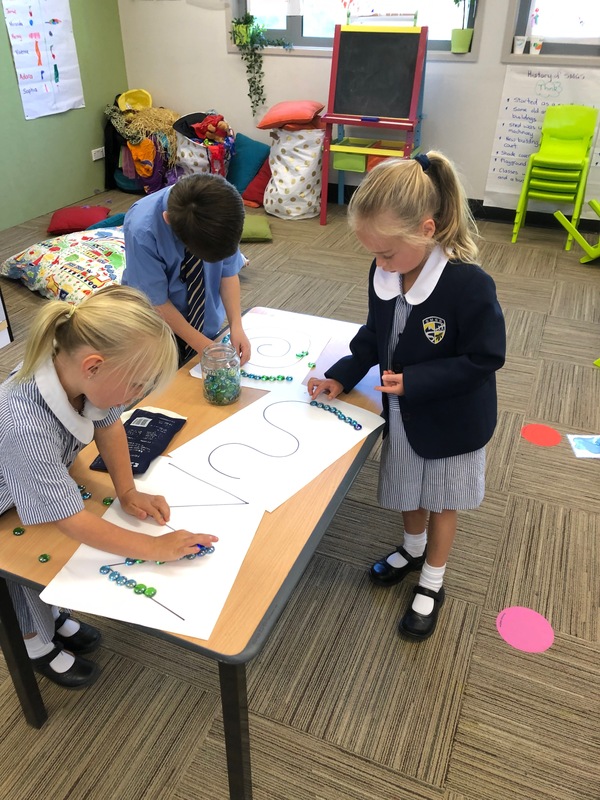 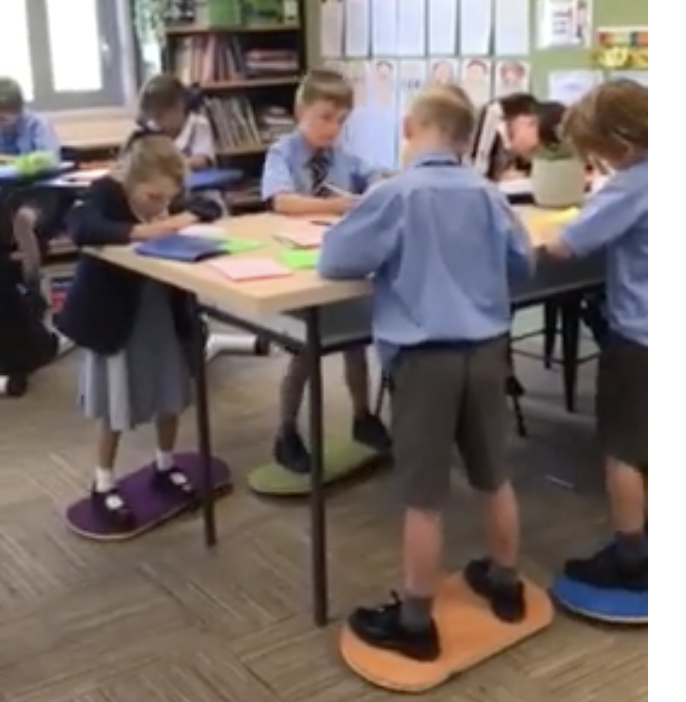 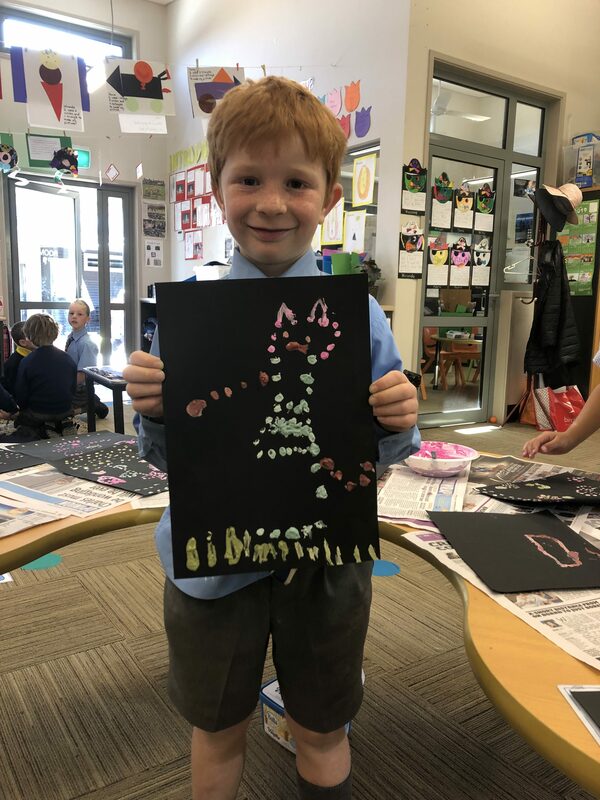 SMGS’ Kindergarten to Year 12 students ran, jumped, threw and cheered their way through the exciting schedule of events. 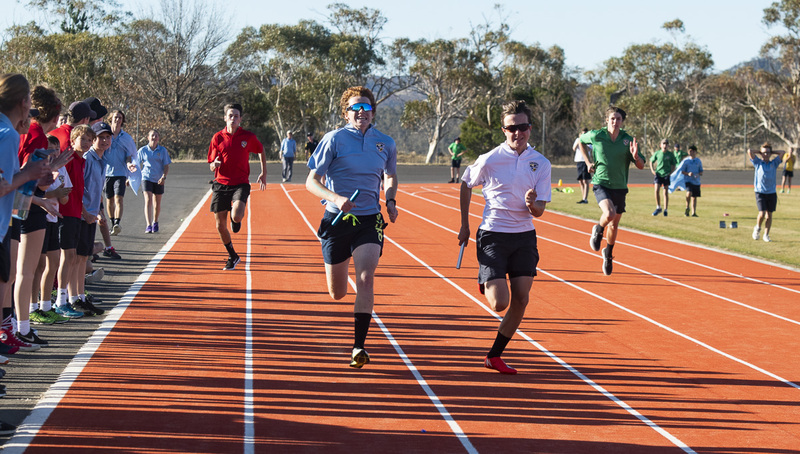 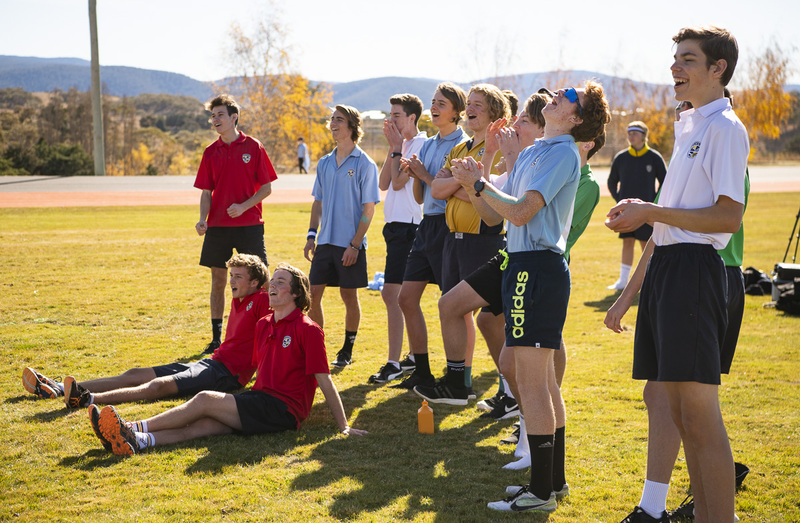 The house competition was hotly contested, both on and off the track and field, with house members earning points for placing, participation and spirit to take home the 2018 House Shield. 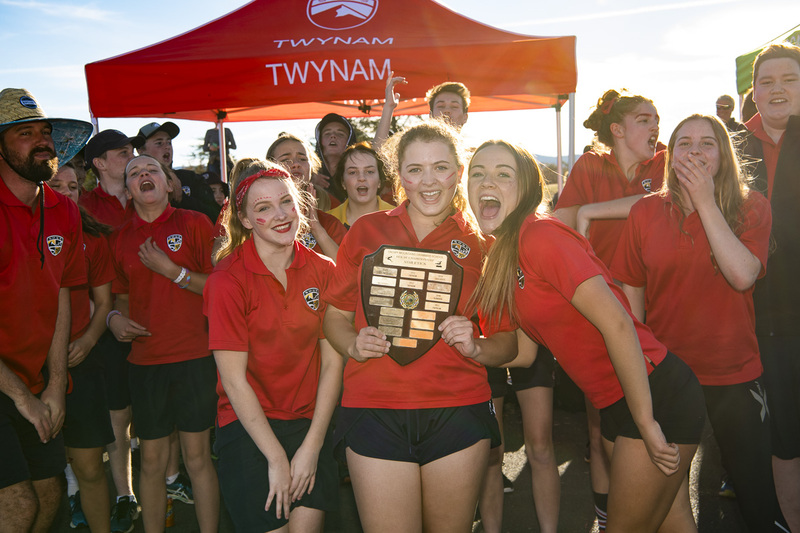 It was a close battle amongst all houses, but in the end Twynam house came out on top. 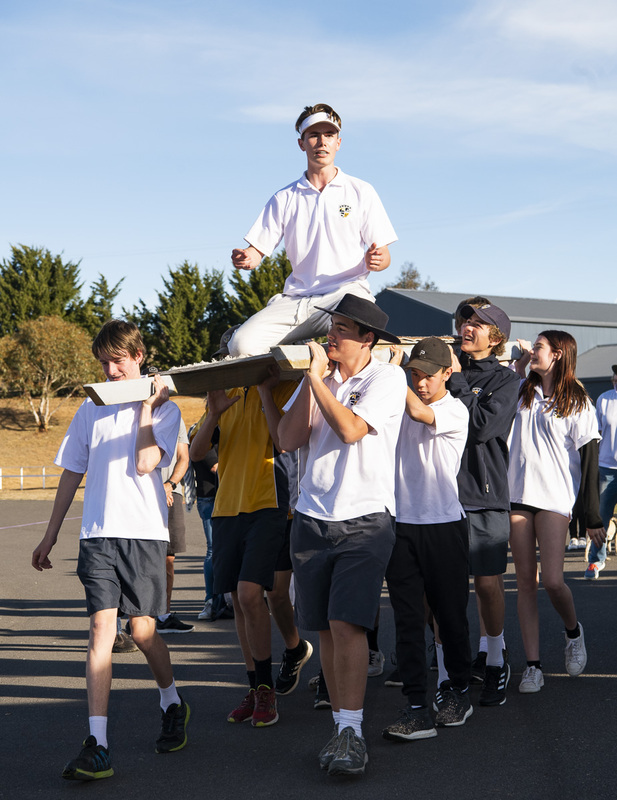 No doubt it was partly because of their outstanding choreography during the house chant competition that helped them to the top step of the podium. 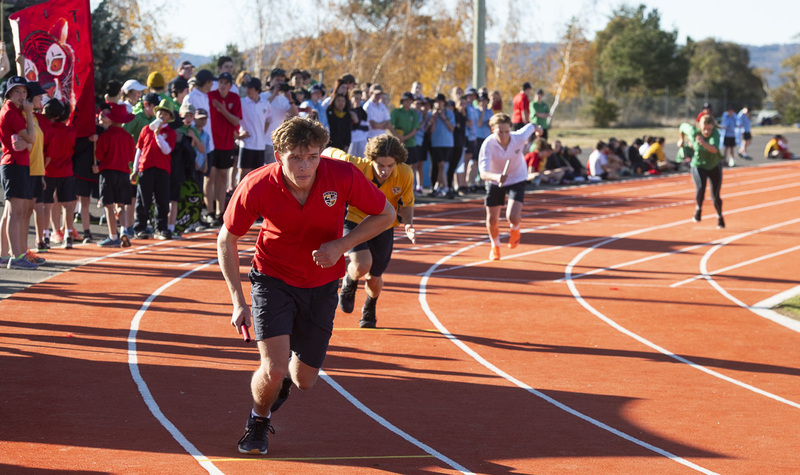 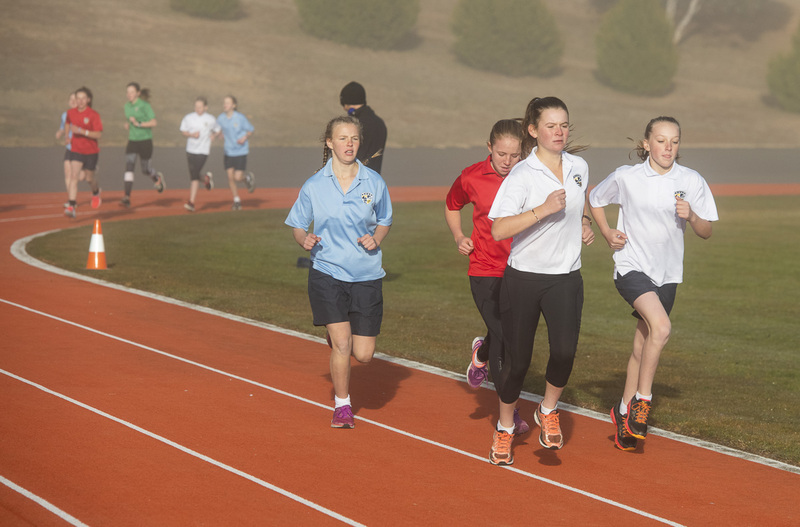 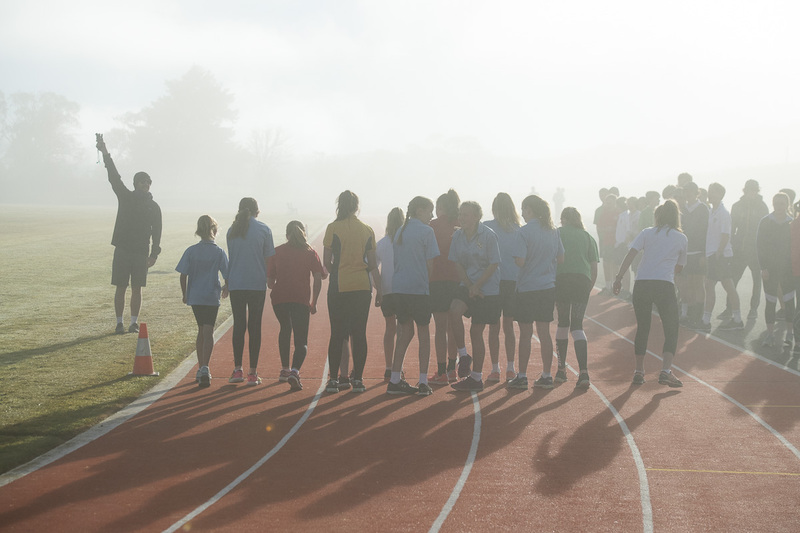 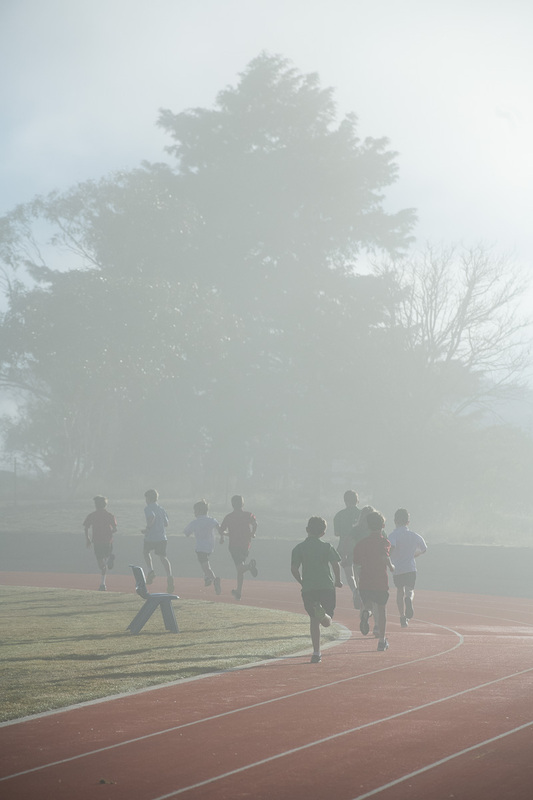 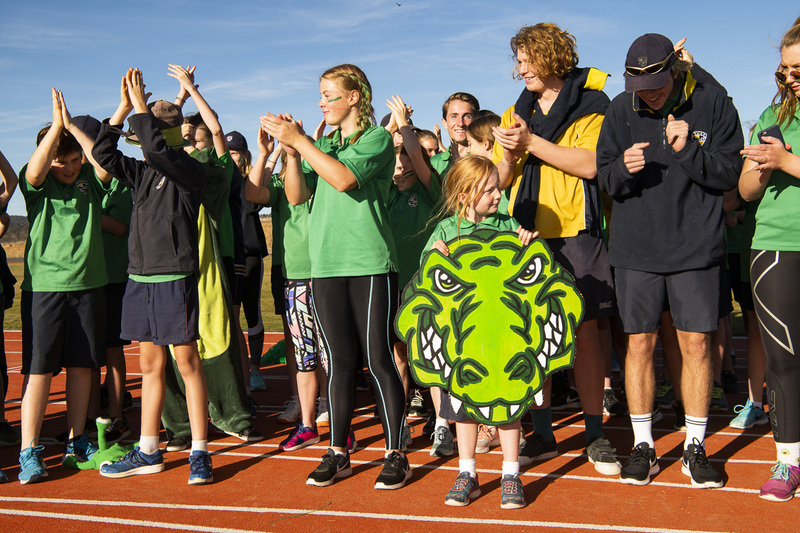 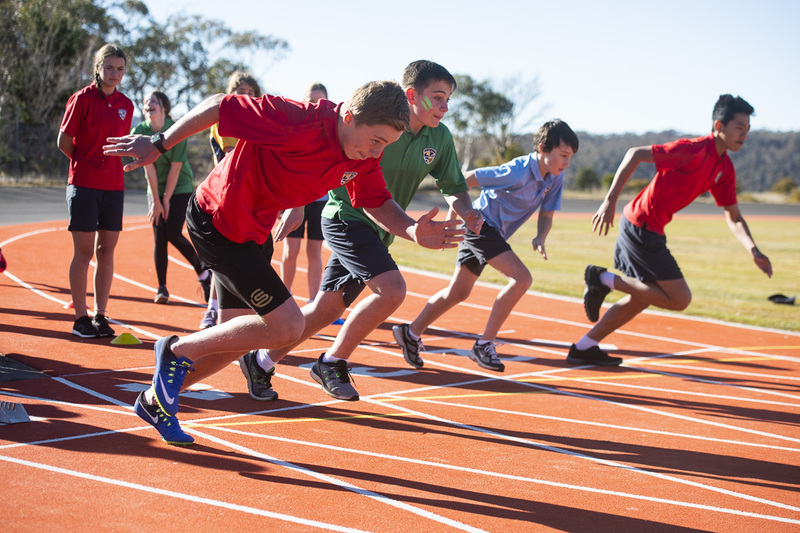 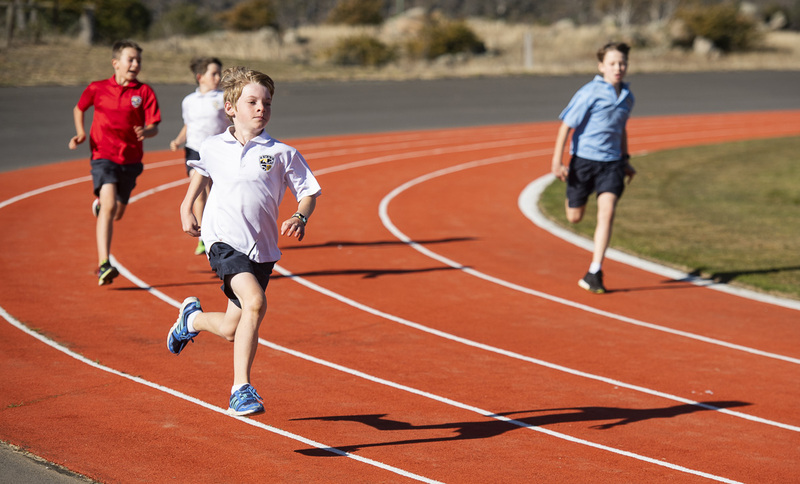 The Athletics Carnival is one of the most anticipated sports carnivals on the SMGS events calendar and students are commended for their incredible display of sportsmanship, team spirit and of course athletic performances. 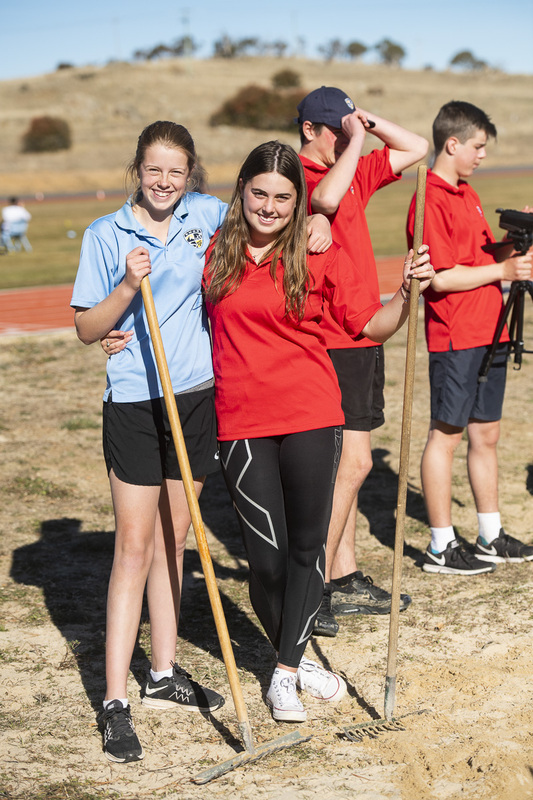 Thank you to all of our staff, parents and students who helped set up and clean up after the event, assisting with timing, marshalling, results, announcements and the canteen. 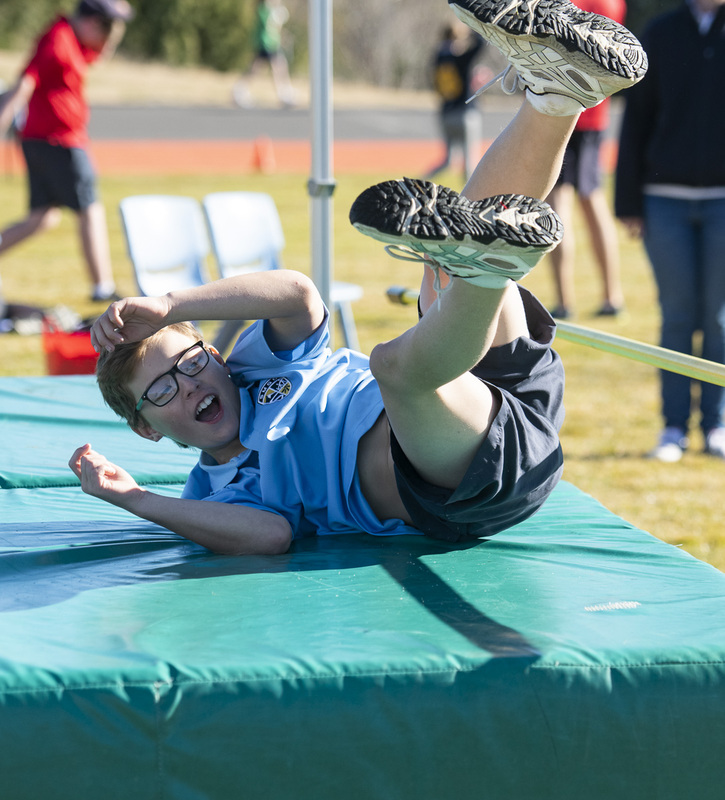 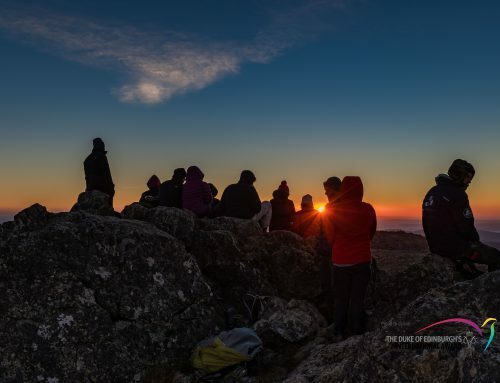 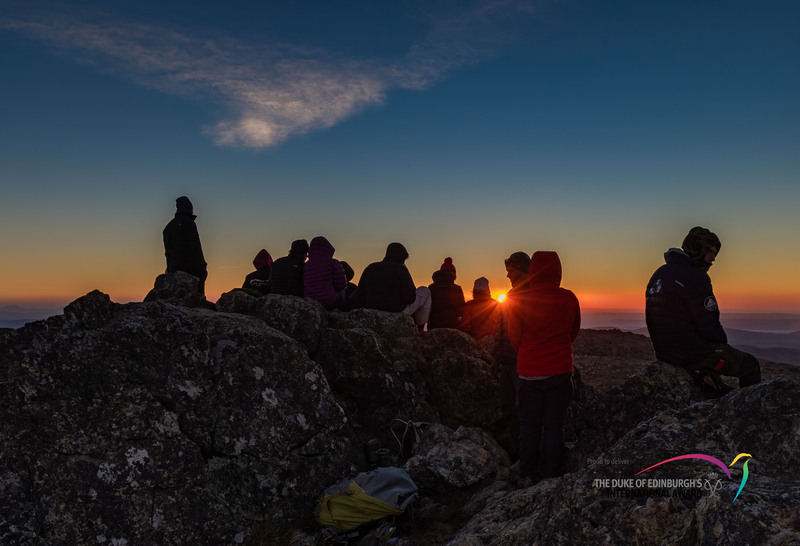 Events like this would not happen without your assistance! 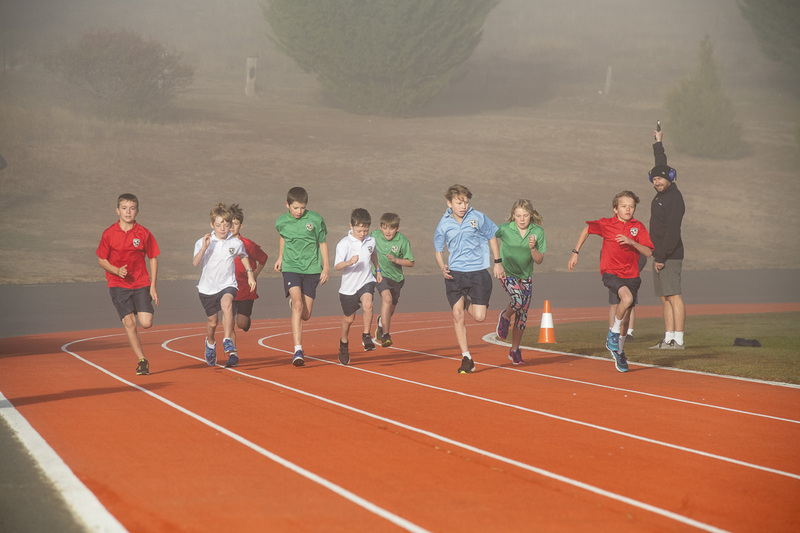 Age Group Points can be viewed here. 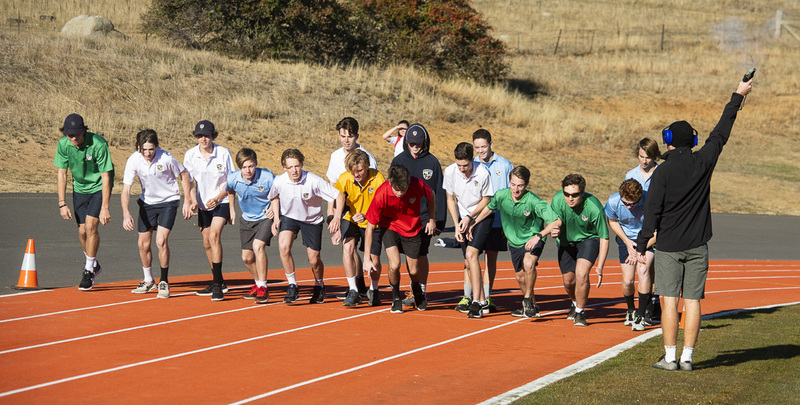 The event video is coming soon!!! 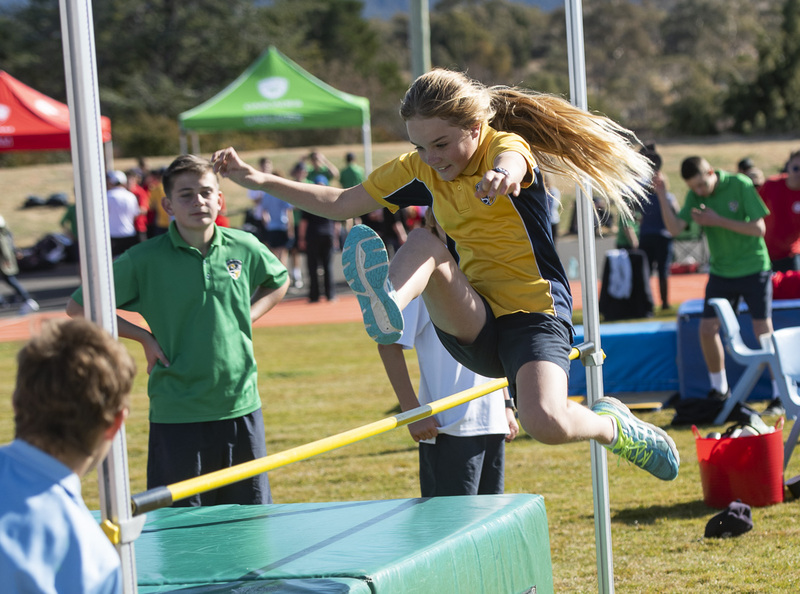 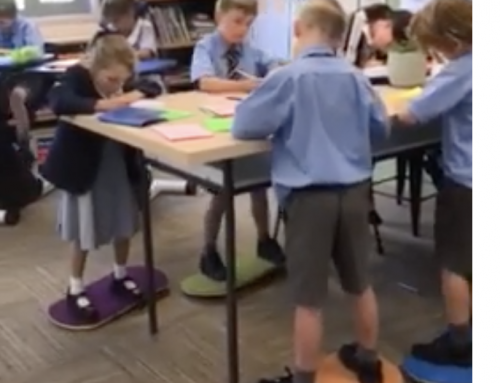 Thank you to 5Willows for capturing all the action of the 2018 Athletics Carnival!